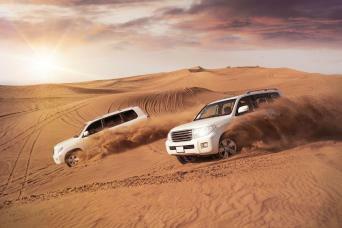 Pickup and Drop off is only included with the options with Transfers. 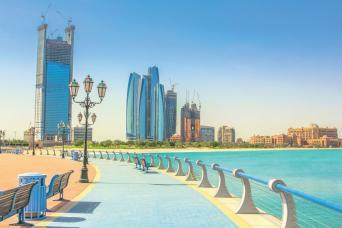 Option with city tour will include Pickup for the city tour only. 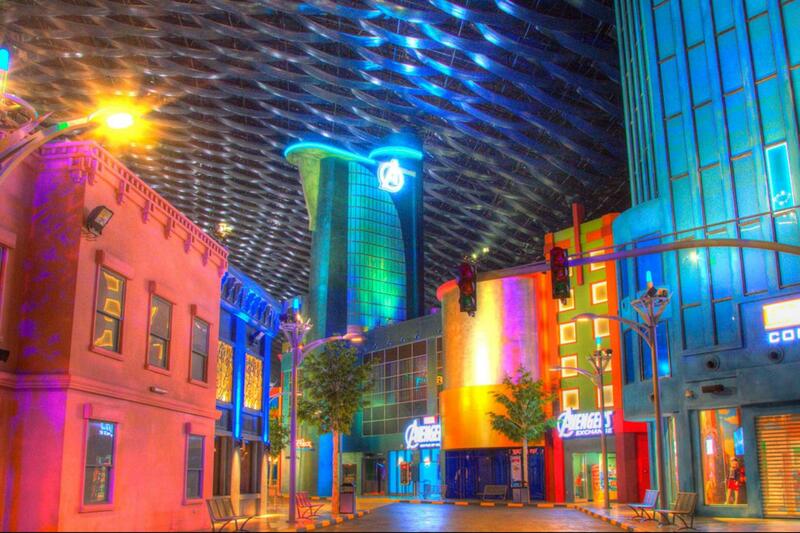 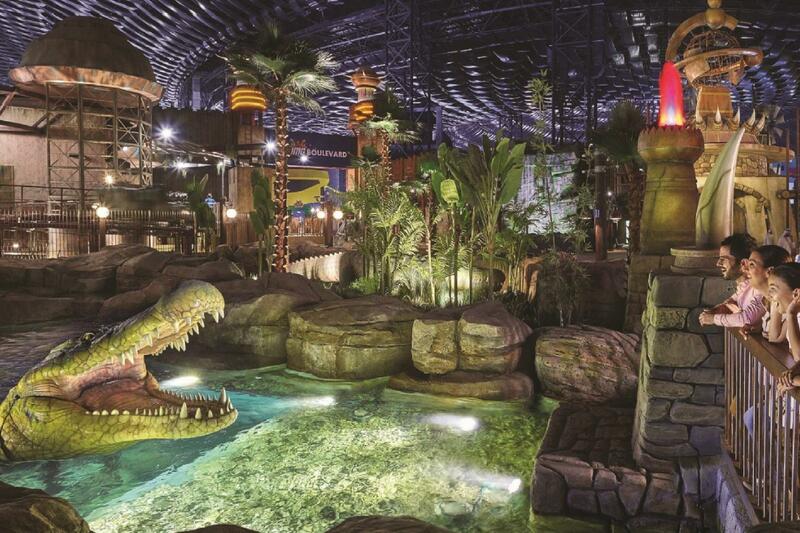 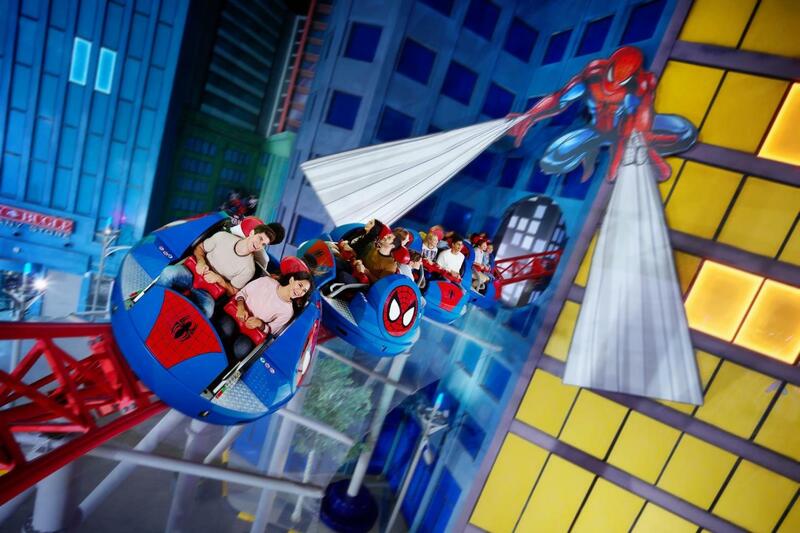 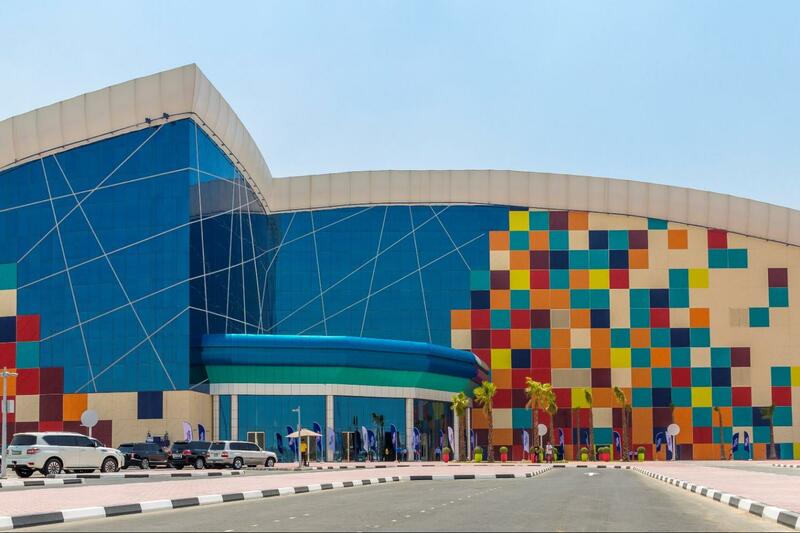 IMG Worlds of Adventure is an indoor amusement park in the United Arab Emirates in Dubai. 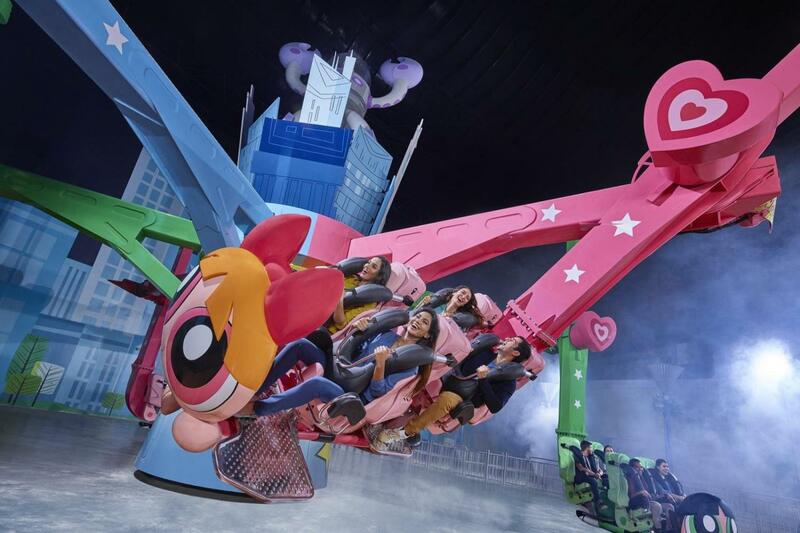 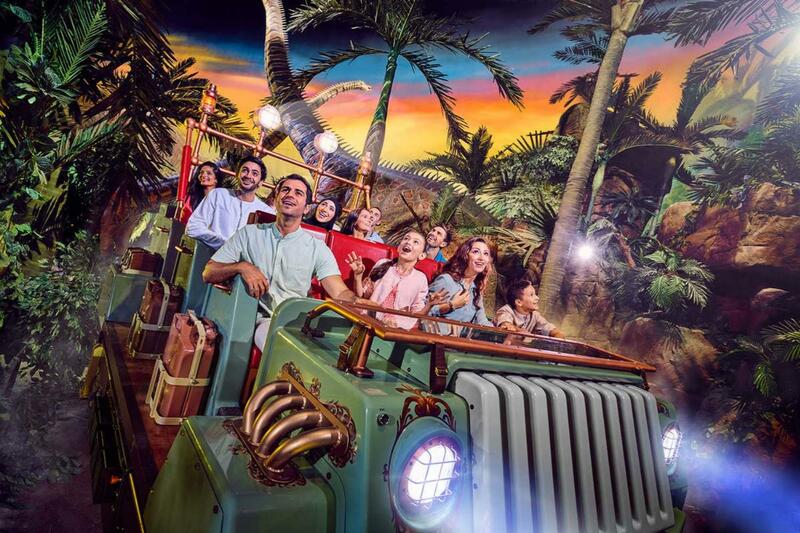 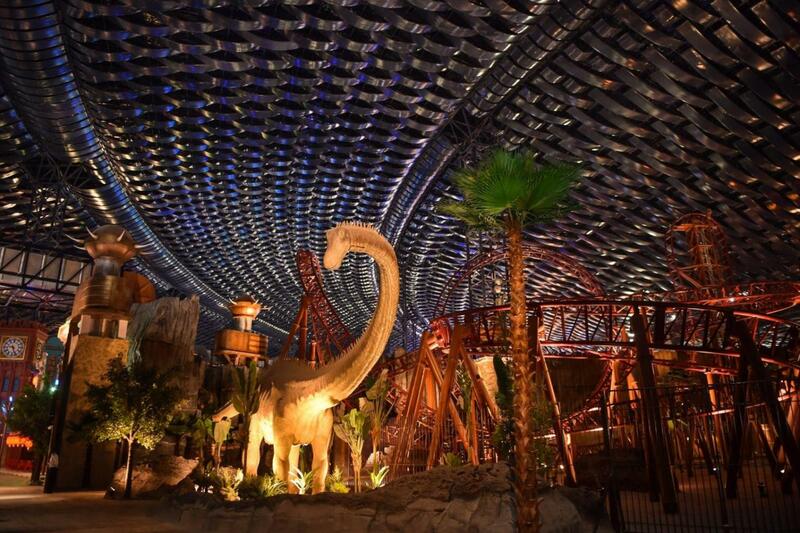 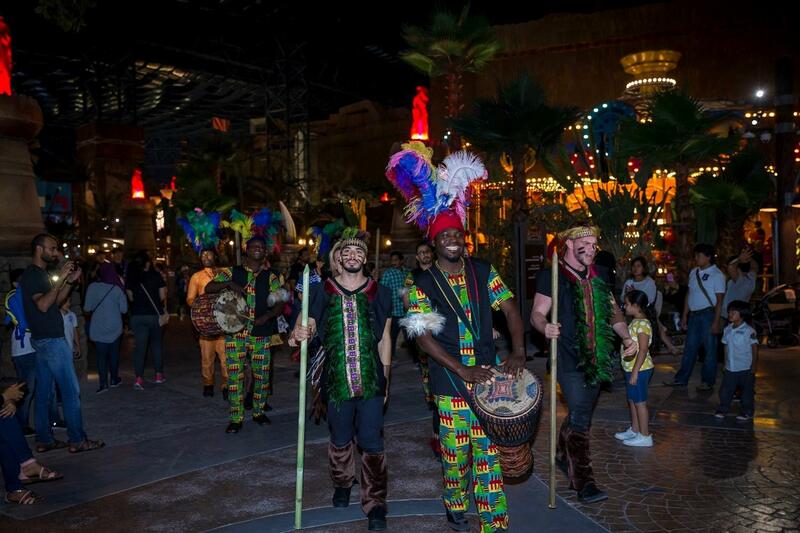 It is Dubai’s first mega themed entertainment destination. 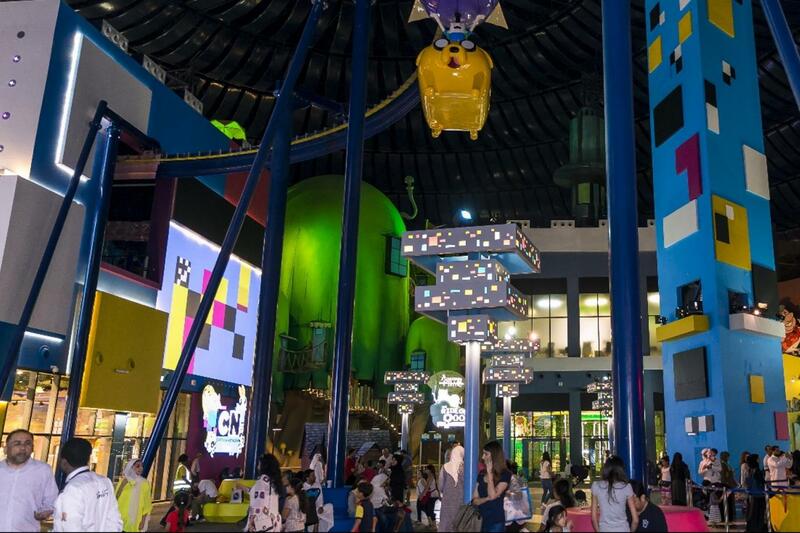 The park is divided into four "epic zones". 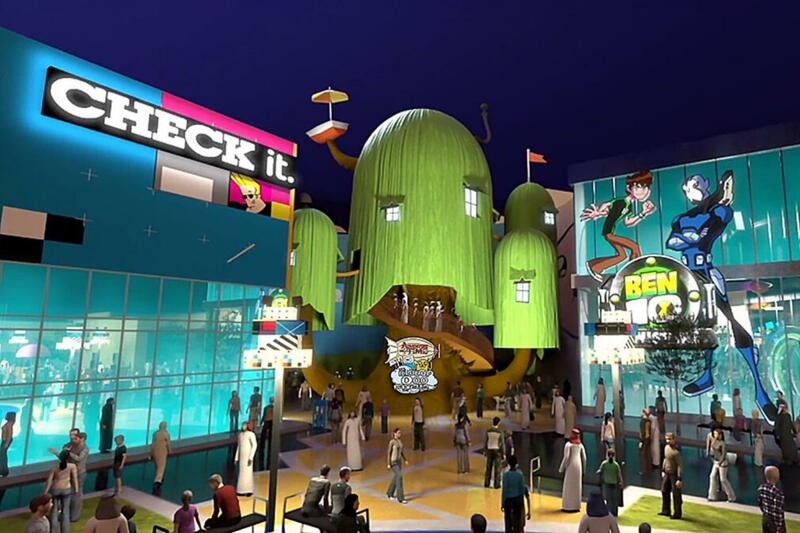 Two of the four zones represent global brands Cartoon Network and Marvel, while IMG Boulevard and the Lost Valley – Dinosaur Adventure zones are original concepts created by the IMG Group.